After six years of working in partnership with the Beef Shorthorn Society, Morrisons will launch a Shorthorn Beef range under ‘The Best’ brand in September. This will make Morrisons the only supermarket to sell an exclusive Shorthorn beef product and the breed society has given them the licence to use breed logo on packaging. The range will include dry aged steaks, roasting joints, diced beef and mince. 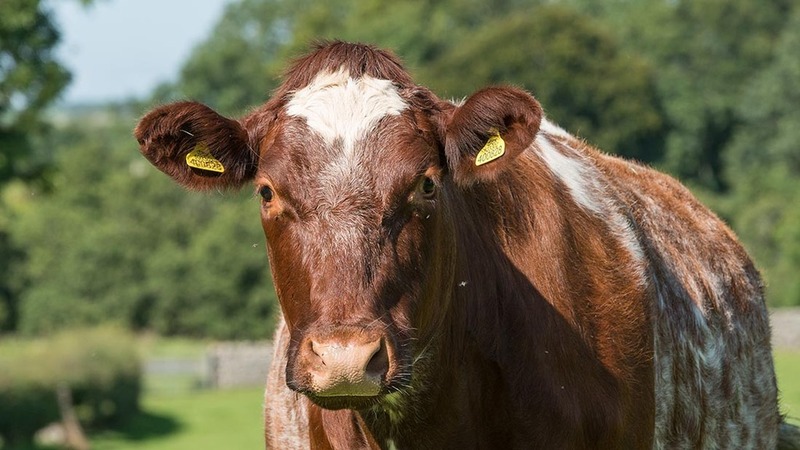 To qualify for the scheme cattle have to be by a registered Beef Shorthorn bull, all of which are DNA tested, be under 30 months of age and have been finished for the last 30 days on a specific balanced diet. Producers are paid a maximum of 25p/kg above Woodhead’s base price for carcases 280-380kg deadweight which grade –U, R and O+ 3, 4L and 4H. Previous Article Could a Canadian-style farm insurance scheme work in the UK? Next Article #GreatBritishPeaWeek - How much do you know about the humble pea?